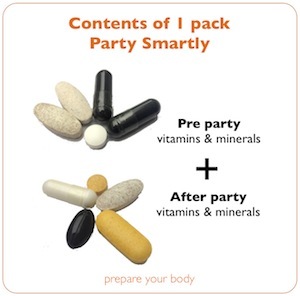 Party Smartly packs | Love your life. A proprietary combination of vitamins, minerals and supplements, these encourage the assistance of better recovery, aids in supporting the central nervous system and major organs. As we all know proper rest and eating habits give us the best opportunity of maintain good health and vitality. Vitamins are a great way to supplement some holistic choices. To absorb the toxins; creates a filter over the organs(liver) assist in protecting toxin alcohol saturation. Liver metabolism – fights stress. Aids prevention of cell damage. Supports heart liver kidney energy function. 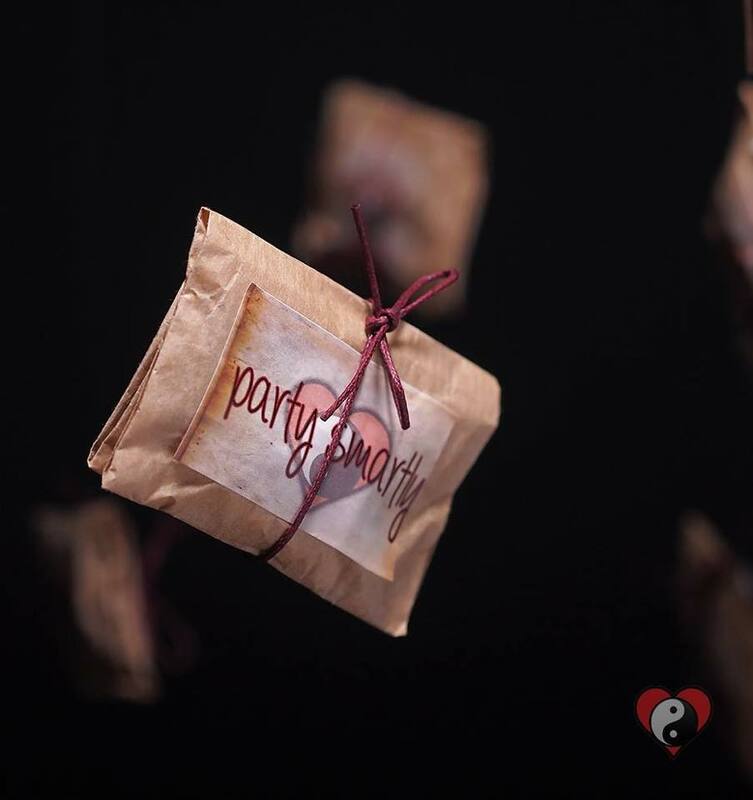 Party Smartly Packs have been used on the private party scene for the past 20 years in Las Vegas, New York, Amsterdam, Miami, Monaco, Los Angeles, Ibiza, London, Paris, Cyprus and Greece. It works on so many levels, it is preparation of your body. 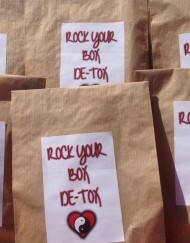 All packages are packed with love and by hand! After a good 12 hours partying, I woke up, ate and felt back on top to handle the meeting and go out again. 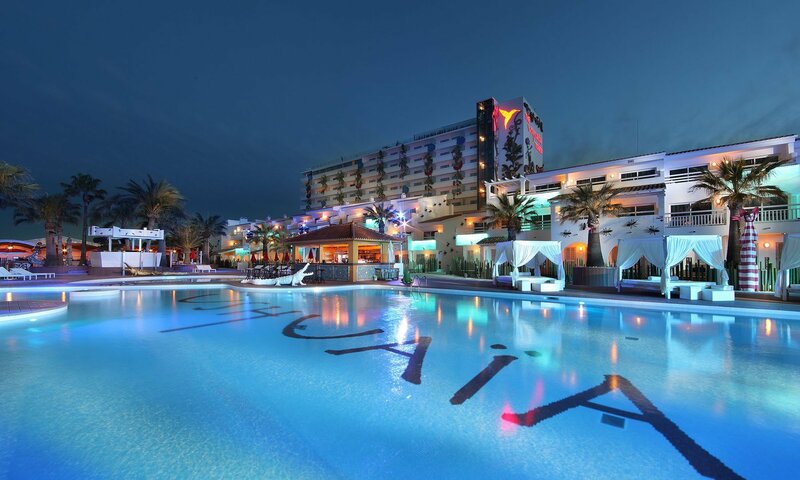 I carried on through my stay without compromising on nights out. I’ve ordered for my friends as a must-have for when we are back on the island next month. I’ve just ordered myself some more packs for my London diary when the networking and partying lines become blurred. My friends will love it! These little bags of magic saved me from suffering on what was the busiest day of my life – after a wedding the night before and 20 hours on my feet the day after at my opening party. We love this stuff, we feel energized and fit, even after big party time! The best invention since….ever!